The most effective leaders develop positive workplace cultures. They find ways to incentivize employees, facilitate productive working environments and – perhaps most importantly – create a culture of safety. 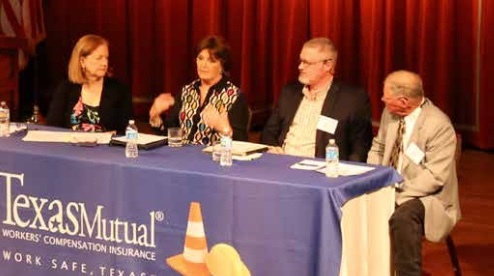 This key area was the focus of a recent workplace safety event hosted by Texas Mutual Insurance Company, the state’s leading provider of workers’ compensation insurance. 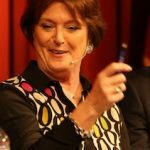 The event, called the Work Safe, Texas Summit, was held in San Antonio and featured a panel of three business leaders who shared their safety experiences with nearly 200 other employer and employee attendees. The panel members were Maryanne Guido, CEO of Guido Construction; Scott Lewis, Safety Director at Flasher Equipment; and, Chris Vanskike, Vice President of Operations, Facilities and Construction at the San Antonio Zoo. Throughout the panel, the discussion focused on four key areas of creating a culture of safety, from why safety makes sense in business to how to put in into action. Safety protects people and businesses. It boosts productivity, lowers costs, reduces the need for replacement workers, improves employee morale, and keeps good workers healthy and on the job. But how do companies ensure safety is a priority for their employees? The first step is to make safety a priority for everyone. Employees will follow the lead of their supervisor. If that individual makes safety a priority and requires employees follow safe practices, workers are more likely to comply and possibly even go the extra mile to ensure safety. But if a leader puts productivity, finances or convenience before safety, workers will follow suit. This also extends to leaders who tell employees to work safely but don’t work safely themselves. Employees are watching and will adopt those habits. If the leaders in the company aren’t making safety a priority, why should anyone else? Guido says it wasn’t just a shift in her company. The industry was changing, as well. People began to realize the importance of leaders taking charge of safety in their businesses. While the emphasis on safety must start at the top, it can’t stop there. It must also include middle management. No matter how focused on safety a company becomes, no jobsite is immune to accidents. That’s why a company’s leadership team must be able to make tough decisions for the benefit and well-being of their employees. Those hard decisions can sometimes mean delaying or stopping work. Vanskike made a work-stop decision just last year during the zoo’s first year of its Christmas lights program. To supplement the extra lighting, the zoo had its electrical panels upgraded and hired an electrical contractor to do a majority of the work. Vanskike and his director were walking through the zoo to monitor the job’s progress, and they witnessed one of the job leads standing on the top rung of an eight-foot step ladder. 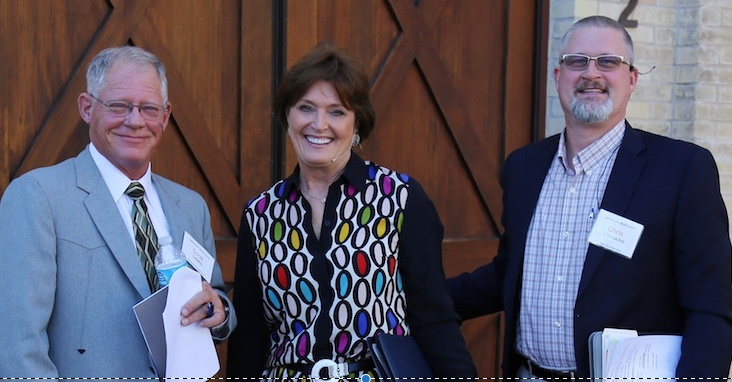 Panelists Scott Lewis, Maryanne Guido & Chris Vanskike outside the Stable at The Pearl in San Antonio, where the Safety Summit was held. Fortunately, this experience turned into an educational opportunity for the zoo and the contractor. Vanskike and his director immediately stopped the job and didn’t allow it to resume until it was clear the contractor understood the zoo’s focus on safety and proper protocol. Another hard decision comes with short-term or temporary workers. Guido, for instance, has encouraged her company to resist the urge to hire temporary employees. 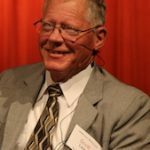 According to her, they have posed a big challenge to maintaining a safe work environment—a notion to which Lewis and Vanskike agree. Because the zoo experiences seasonal increases in visitors, new and temporary hires are necessary. 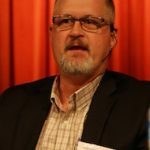 To combat safety obstacles that can come with new workers, Vanskike says they mentor new hires closely and train them extensively before they are out on the jobsite alone. The overall need to create a culture of safety is the first step in ensuring safety is a priority, but there are several tactical practices that should be followed as well. Make safety a universal language. With a diverse workforce, employers must train workers in the language they understand. In fact, offering job training in an employee’s first language is an Occupational Safety and Health Administration (OSHA) mandate. Employers may also make training easier to understand by using more pictures than words, as well as hands-on demonstrations. Educate and train new, temporary and current employees. It starts with overall awareness from day one on the job and continues with recurrent education for all employees. Follow the most current rules by staying up-to-date on the latest OSHA requirements. At Guido Construction, all employees receive OSHA training. Additionally, those employees who are at the manager level and above go through OSHA 30 training. Listen to each other. Every employee, no matter what level, should feel empowered to stop a job that is not being executed safely. Create incentives for a job well done. Whether it’s primarily peer accolades like at the San Antonio Zoo or employee awards like at Flasher Equipment, recognition of a job done safely will help create a sense of pride among employees. As workplaces continue to evolve to better meet the needs of employees, the sharing of ideas between leadership teams and across industries becomes more important. The Safety in a Box App can be downloaded to any smart phone. At the summit in San Antonio, in addition to sharing the knowledge of the panelists, attendees experienced the latest in safety training technology with: Safety in a Box. 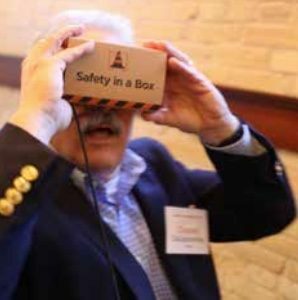 Safety in a Box is the first virtual reality (VR) tool for workplace safety in the insurance industry. For now, the app’s focus is on the construction industry, which remains one of the most at-risk industries for workplace accidents. Not all construction industry hazards are created equally. Some are so dangerous they have earned special attention from OSHA. They’re called the focus four, and they collectively account for nearly 60 percent of construction worker deaths. The Safety in a Box app allows its users to “experience” these four different construction site accidents: being caught in a collapsing trench, touching an active electrical line, falling from a ledge, and being struck by a falling object. The app, available in English or Spanish, can be downloaded to any smartphone. The phone is then inserted into a Google cardboard viewer, and users immediately become part of several virtual worksites developed for the project. Ultimately, this portable technology will help prevent workplace accidents in the construction industry by promoting safe work practices. There are three more Work Safe, Texas events this year: Houston on May 16, Fort Worth on June 20, and El Paso on Nov. 7.